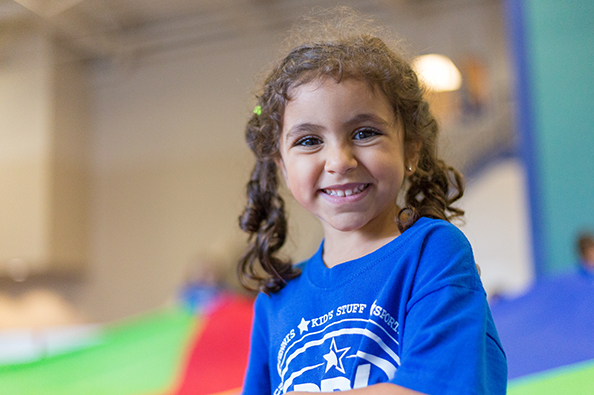 From day camps to school break camps, we are your kids destination for active FUN! Kids out of school? No problem! We offer day camps for most school breaks and holidays. We are here to keep your kids ACTIVE and having fun. 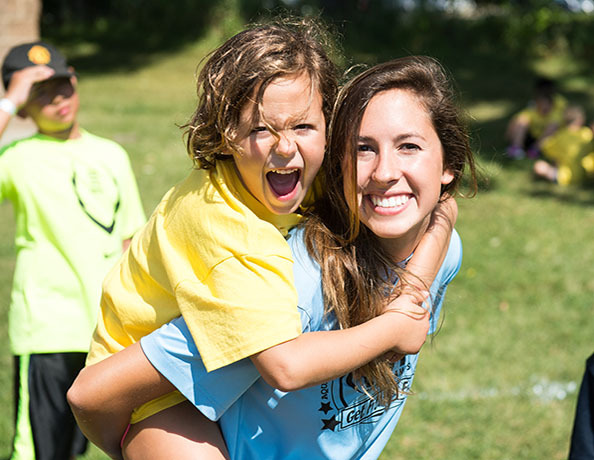 Choose from Mini Camp for ages 3-6 and Kid’s Day Camp for ages 6-11. Campers must be potty trained. Join the MVP Sportsplex team for an ACTION-packed summer! Campers will enjoy weekly themed projects & activities, swimming, water play, sports, active fun and so much more! A variety of camps available for ages 3-11. Extended care options available.